I know my blog is around my passion for nails, but my dogs and my cats are my babies, and as big as my love for polish is, it doesn't come close to how much i love my pets, and any opportunity to include them in here, I'm happy to do! This post is going to follow Max and Penny's reaction to Burns biscuits. And my cats, Neo, Maggie and Maizie an their reaction to the cat biscuits! So, to write the all important info about Burns's feed....Dogs first! Sounds ideal - and I've never actually tried my dogs with Burns Food, so I'm interested in how they feel about it, and obviously how their stomachs are afterwards. and also if theres any change in their faeces. So my two were sent a bag of the Original for Adults and Seniors 15kg. 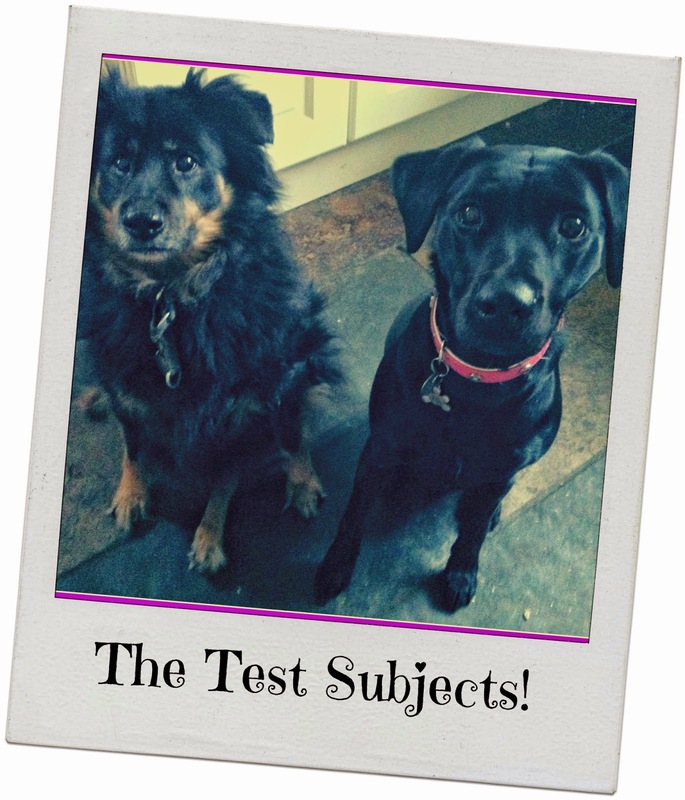 These two are the ones who did the testing for us! So. 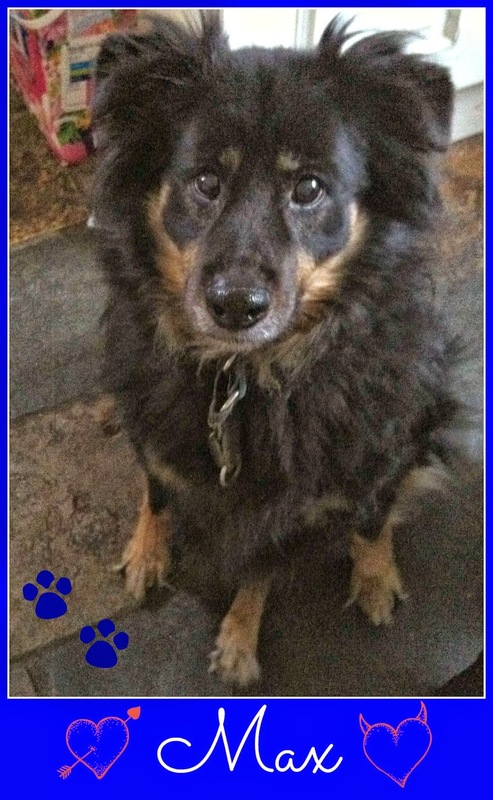 Max is a 12 year old collie cross. He still has all his teeth, there is a little bit of tartar around the edges of his teeth and gums, but nothing overly major. Coat is in good condition and no problems health wise. Both dogs are given a chew treat everyday to help keep the tartar at a minimum. Penny is a 4yr black Labrador. I think it's a lab thing (all my previous labs were the same) because this girl I think hoovers her food up.....ending with a very unlady like belch!! 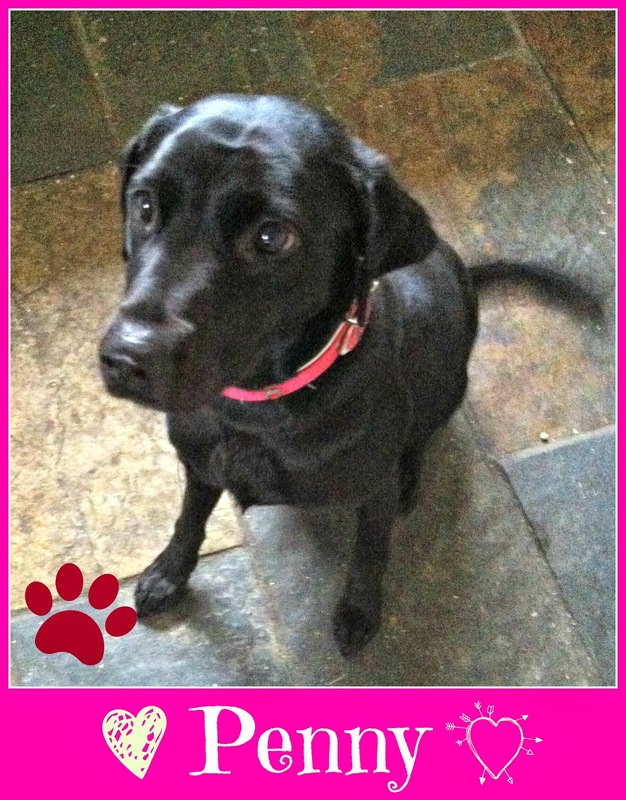 As a lab, she is blessed with a lovely shiny coat and also no health issues. Max is a much slower eater and has been since I came home with him from a rescue. I always feed a mix of wet and dry. For two reasons i think. So the biscuits were the perfect size. Literally a bite would break it down, so perfect for Max. 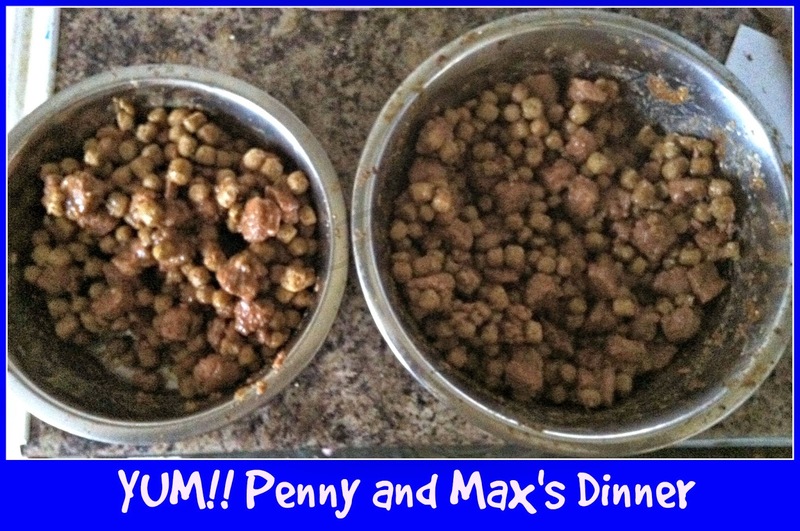 Penny - she'll eat anything!! The 15kg bag lasted them just over a month, which i think is a pretty good length of time! And this is the delicious looking dinner they have to eat daily! Penny literally had it completely cleared out the bowl within 2 minutes.....with the usual ladylike belch!! She definitely enjoyed it!! And Max. Although he eats slow he ate EVERYTHING - all the biscuits, which for Max is pretty unusual as he normally kinda licks the gravy of them and leave them (yeah, hes a little sneak) but these were all gone after he finished eating. The fact the individual biscuits were of a small size helped immensely i think. Max wasn't able to lick the gravy off without taking the biscuit with it!!! It obviously agreed with their stomachs too, as their faeces were normal for them. It wasn't too runny or too hard (sorry i have no idea how to phrase this "nicely"!!) - no evidence of force of having to go, and no blood or anything mixed in. In regards to controlling wind - I'm not sure if it aided. Penny can suffer with terrible wind at night, mostly as she gulps it too quickly, but we are trying to slow her down. They did, however, differ in the odour wasn't as strong as it normally is! 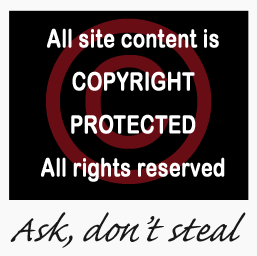 (sorry!!). Their coats were nice and glossy. Max had suffered a period of flaky skin that had to be treated with prescribed topical medication from the vets. After a few meals with Burns biscuits, it seems to have cleared up very well, which I'm pleased about. Onto the Cats! This will be a different observation on my behalf. They are very fussy when it comes to biscuits. I generally leave a bowl out for the day for them to nibble on. With Whiskas, they clear the bowl out in a day. I'm interested to see how they feel about Burns biscuits. Again, will be watching for any bloating, any difference in faeces (that's if i can find any -only one of the cats will poop in the tray - the other two go outside!). I think its common knowledge that cats are way more fussier over what they eat than dogs are - well mine are anyway! In the past they've happily snubbed food until i give in and give them something they like! Maizie - an 8 year old moggie (as the other 2 are!). Maizie is extremely independent, hops in and out of the house all day when ever she likes. Likes to nibble on the available biscuits and then out for another wander. 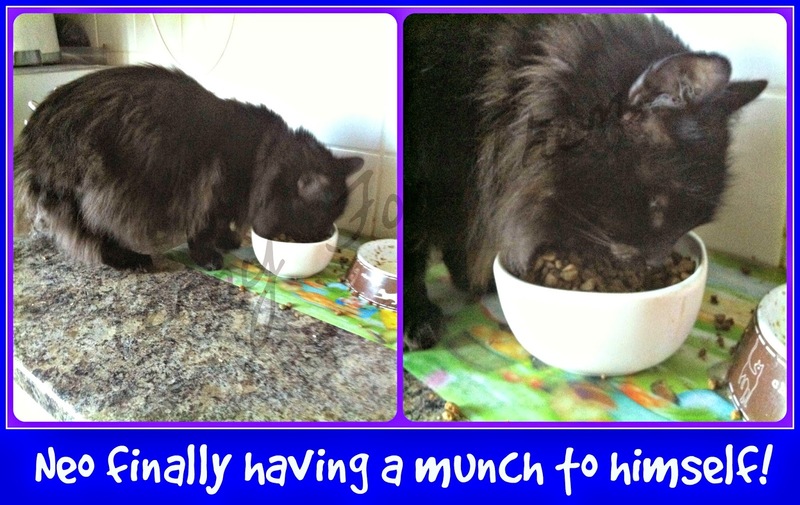 Neo - is a huge black fluff ball of a cat - a complete gentle giant and is 13years old. He has all his own teeth still. Not as active as the other two, but still adventures outside a lot. Maggie is a 13year old tortoiseshell, and again still has all her own teeth. She is extremely fussy about what she eats, and it is her that i have to base all the cats food around! 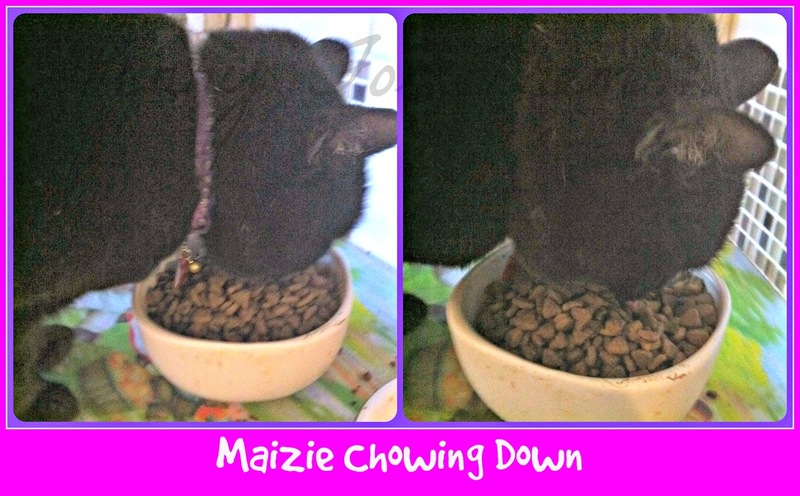 To try and get a picture of each one eating - especially Maggie, took me a heck of a long time!!! So Maggie's picture are a little blurred, but each one happily munching on the biscuits. I feed both wet and dry food. So they have 2 tins of wet food and a Burns cupful of biscuits a day. However, after a few hesitant first days with the Burns biscuits, id come to refill it at the same time the next day, and the bowl was empty. Normally, there would always be at least a small layer on the bottom of the bowl left. 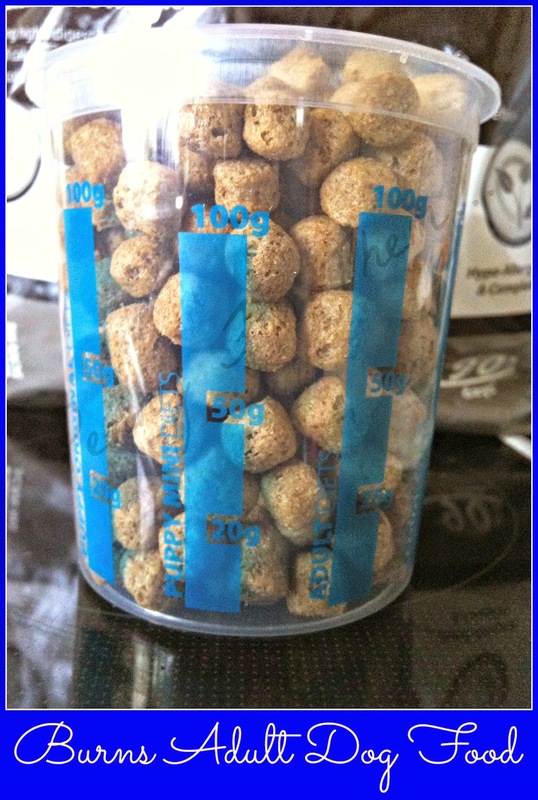 So i increased it to one and a half cups a day and this was more adequate for them - a few straggling biscuits at the bottom, nothing huge but they really did like the biscuits after those first few days! The size of the biscuits were perfect for cats, even my senior ones - they didn't have to bite too hard or too much but at the same time helping to clean their teeth. Toilet habits didn't alter at all, so no negative side effects there. Coats were in good condition and healthy too. 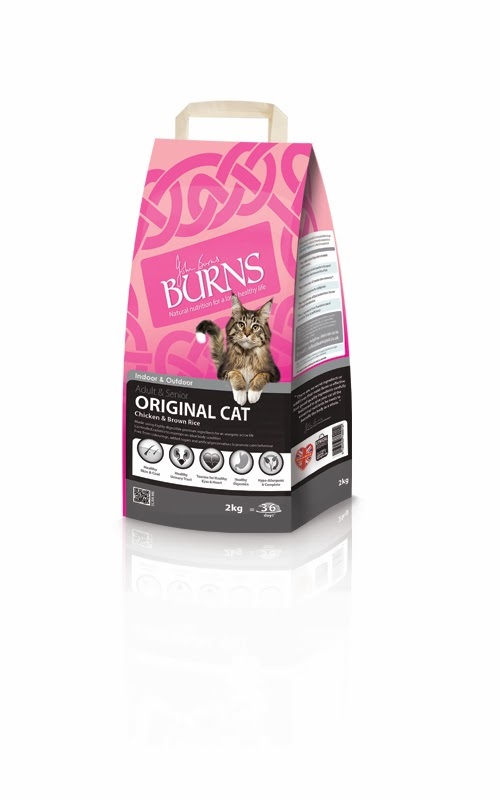 Both the cats and the dogs thoroughly enjoyed their Burns meals! The size of the bags were good and lasted them a long time. It can be considered bit pricey but in this instant i think its worth it. Both the cats and dogs enjoyed them. 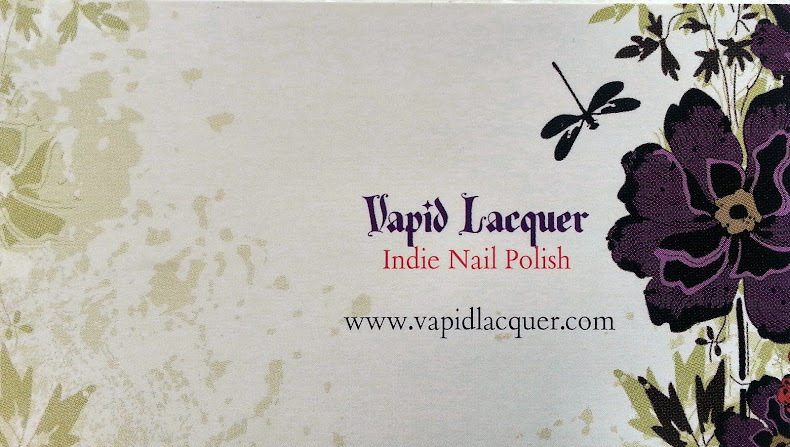 knowledge that the brand is renowned to be of good standing with regards to the ingredients. Can be used as a stand alone diet, or mixed with wet food. fussy eaters may take a while to come around! Didn't help Penny's wind problem, but i think that's just her, not the food! In all honesty, the positives of this food is considerably higher than the negatives. The only hiccup is that compared to some other brands, it can be considered a bit more expensive, especially supermarkets own, and if you have more than 2 dogs, it could be an issue. Apart from that, i would really recommend the feeds they tried! The way i see it, as long as they liked it, and it wasn't causing any negative reactions, i was a happy furball mum! There is also a freephone number to talk to them, and online chat on the website.